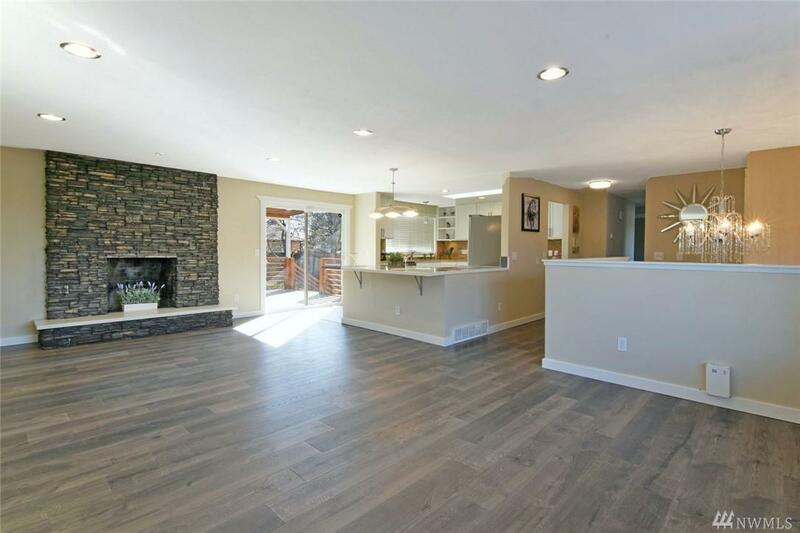 You will love this fully updated, remodeled 4-bedroom, 3-bath home w/ 2 car garage in 8,276 sq. ft. lot. 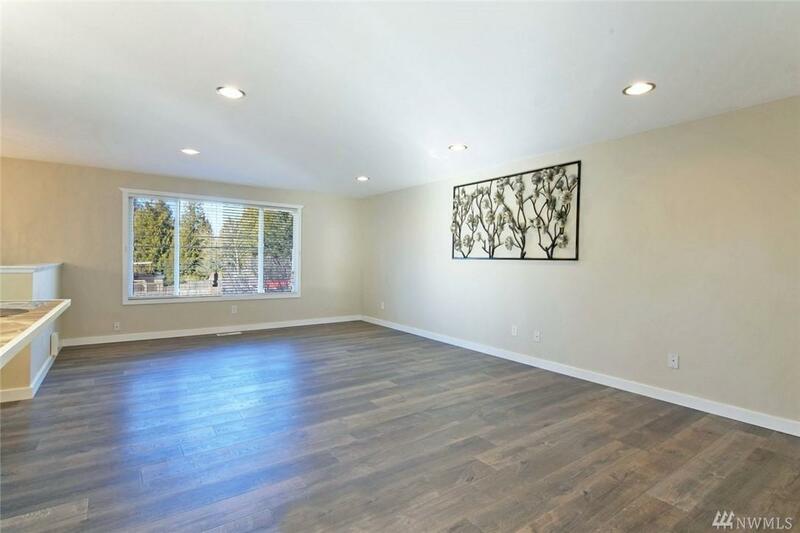 Furnished w/ large modern kitchen, 2 fireplaces, fully fenced & stunningly landscaped yard w/ RV parking, fruit trees, garden space & huge deck in a quiet neighborhood. 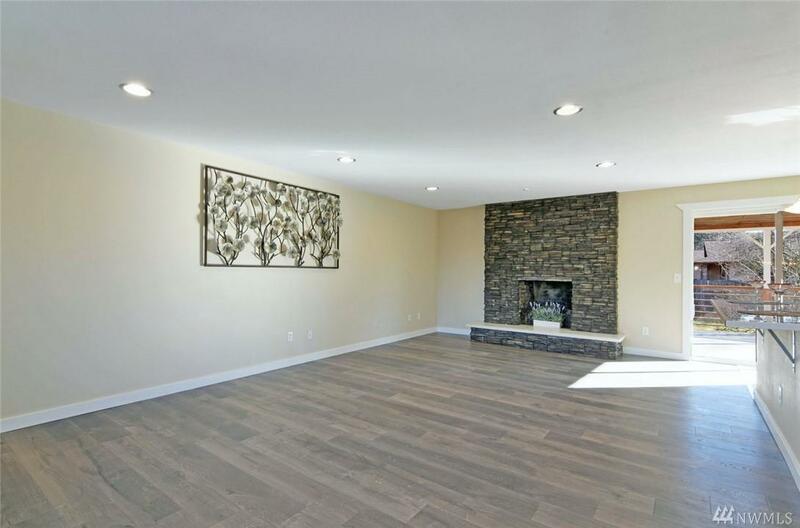 Lower level complete w/ breakfast bar (potential kitchen), living area centered around wood burning fireplace, bedroom & its own separate entry. 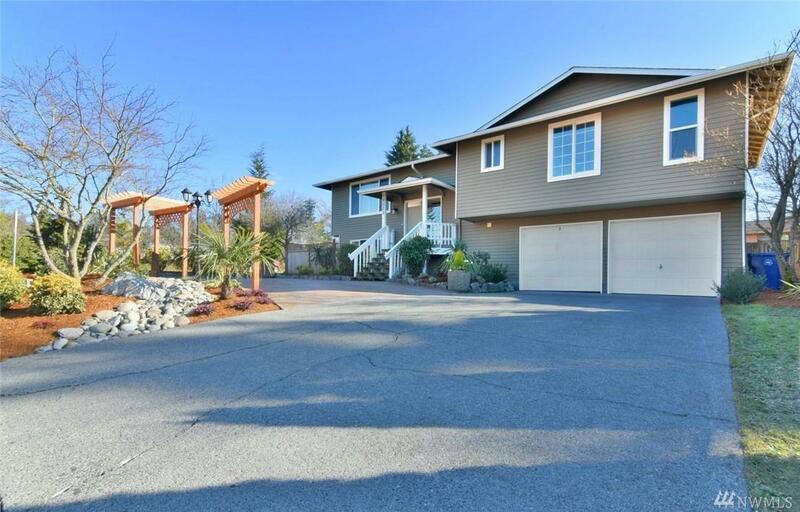 Close to restaurants & Alderwood Mall. Fantastic home with so many possibilities!